The latest S series flagship device Samsung Galaxy S8 has been out for a while now. But it doesn’t mean that Samsung has forgotten all other devices. Whether it be the previous models of Galaxy S series, J series or C series, Samsung regularly pushes the security patches to all its devices. Talking about security patches, Samsung is pushing a new security patch update to two devices of Galaxy S series. 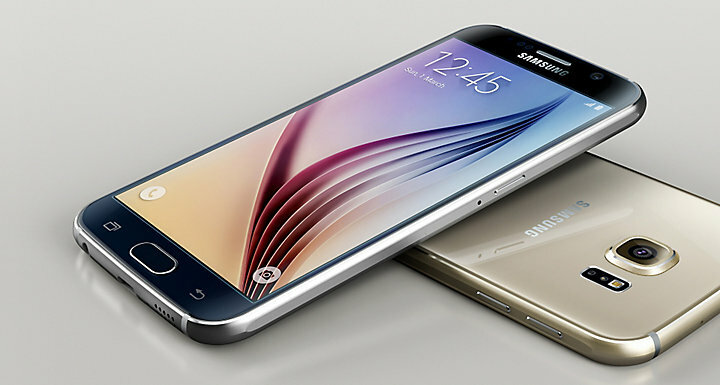 The new update brings the October security patch to Samsung Galaxy S6 and S6 Edge. Like any other security patch update, October security patch will take care of various vulnerabilities on your device. You should also expect bug fixes and performance improvements from the update. While you will be notified once the update reaches your device, you can check the update manually too. Just go into Settings – About – Software. The Galaxy S6 update arrives as build G920FXXU5EQI8 and the Galaxy S6 Edge update arrives as G925FXXU5EQI8. Both Galaxy S6 and S6 Edge currently run on Android Nougat 7.0 and hopefully they will be updated to Android 7.1.1 in the future, but unfortunately, S6 series isn’t lucky enough to taste Android Oreo. Yes, guys, sorry to break your heart, S6 and S6 Edge won’t get Android Oreo. About Android Oreo, OEMs have started rolling out Oreo. The first OEM to do this is the Sony. Sony has started rolling out Android Oreo for its Sony Xperia XZ Premium. This should be followed by either HTC or OnePlus. OnePlus recently rolled out Android Oreo beta build for OnePlus 3 and OnePlus 3T, which indicates the stable build will release soon too. HTC, on the other hand, is currently working on Android Oreo for HTC U11, and we should expect the update to roll out by end November or early December. Yes, even Samsung is working on the Oreo update. And the first device to get Android Oreo update from Samsung should be Samsung Galaxy S8 followed by Galaxy Note 8 and other devices.